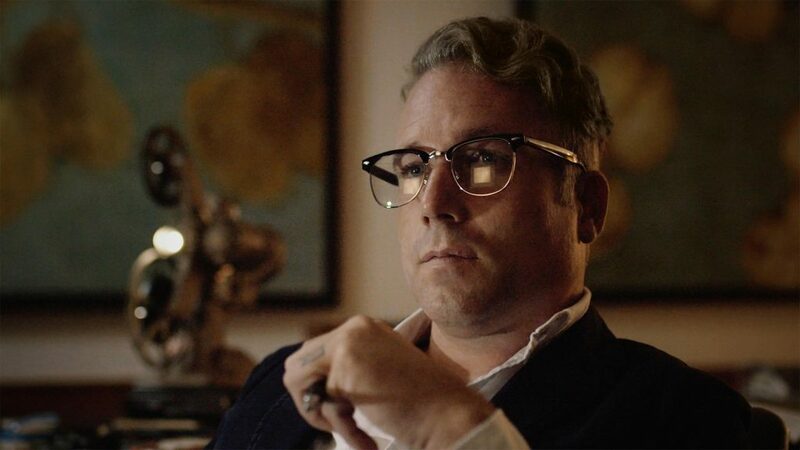 Introducing Tank, a new short film from Red Giant’s Chief Creative Officer, Stu Maschwitz. 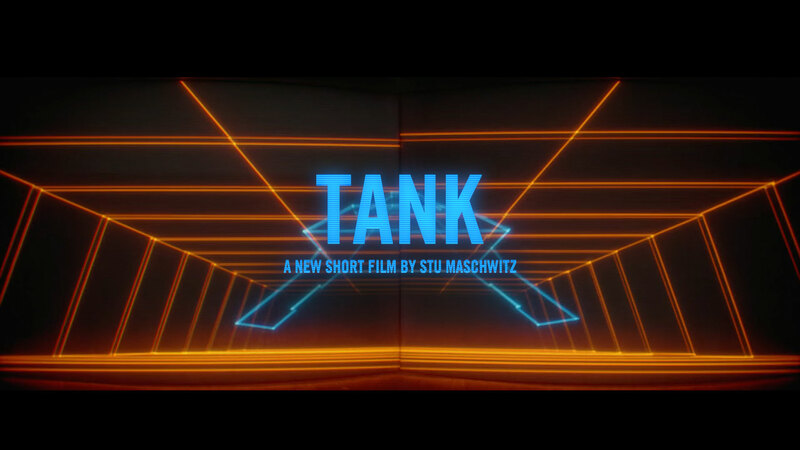 In a visual homage to vector arcade games of the early 80’s (like Battlezone and Star Wars), Tank tells the story of a team of pilots that must take on a weapon of mass destruction in a battle to save their world. Putting aside current 3D modeling techniques, Stu looked to the past and built the world of Tank entirely in Adobe After Effects, using mathematics and code, and hundreds of hours of painstaking animation work. Watch the Making of Tank to learn more about Stu’s journey in telling this visually unique story. 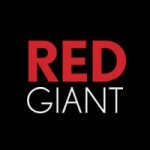 See more Red Giant films at redgiant.com/films. Not a link, just an actual After Effects expression you can copy and paste. Want to experience just how crazy someone has to be to make a film this way? Give it a try with this free After Effects template project. Get VectorKit HERE. 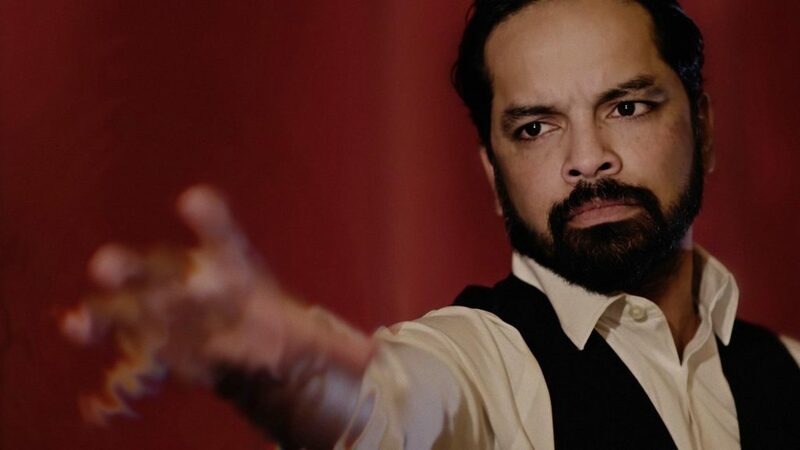 Red Giant’s flagship color and looks tool was used to create the vignetting, flares and chromatic aberration that make TANK appear to have been filmed off a TV monitor with an anamorphic lens. LEARN MORE. A seminal After Effects expressions tutorial from MotionScripts’ Dan Ebberts. READ MORE. 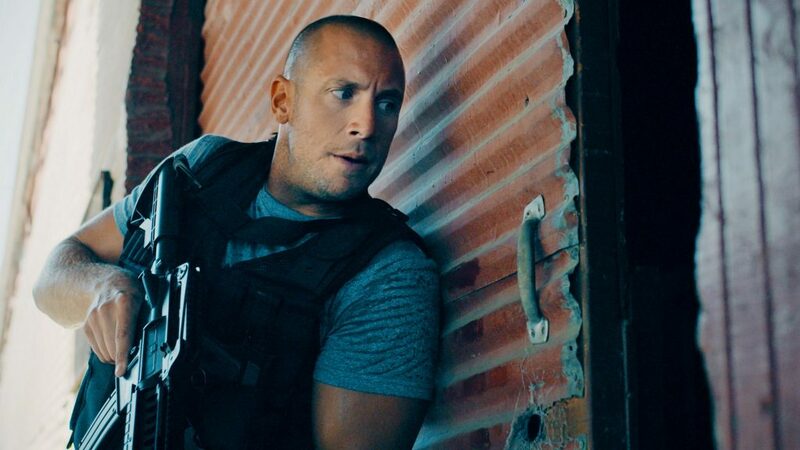 Red Giant’s film simulation tool created the overall film look of TANK. LEARN MORE. 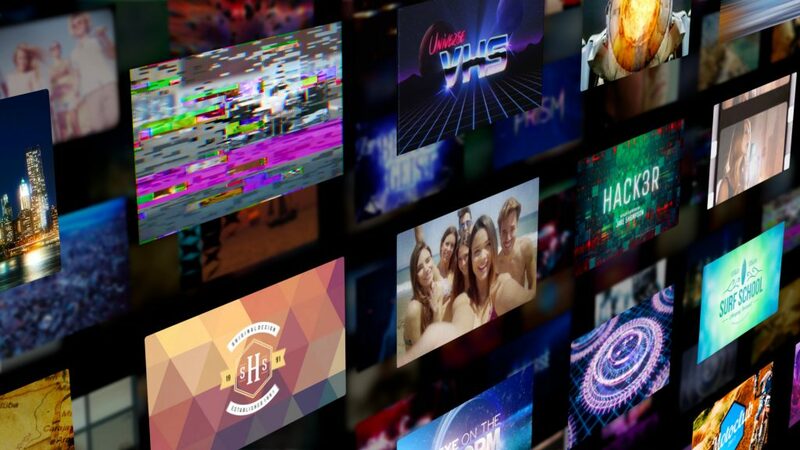 A free collection of handy After Effects workflow presets. Includes Front/Back Visibility, which was used on TANK to automate the visibility of the back faces of the wireframe objects. Get it HERE. Part of Red Giant Universe, this plug-in creates scanlines and realistic video distortion. LEARN MORE. 14 royalty-free 80s-inspired music tracks, including stings and risers. LEARN MORE. For the most detailed control of 4k film grain, Magic Bullet Renoiser was used to create the film grain in TANK. LEARN MORE. Bring storyboards to life with this set of After Effects presets that make it fast and easy to animate camera moves and transitions. LEARN MORE.